XdTV is a software to watch, record & stream TV. many codecs: FFMpeg >=0.4.6, XviD 0.9 & 1.x, DivX 4 & 5, Ogg Vorbis + Theora >=1.0a5. It has some plugin capabilities. This is the first DVB-T version. You can now switch from one channel to another & you can look at channels through the "Channel Editor" GUI. The DVB-T initialization is always synchronized with the LinuxTV data. 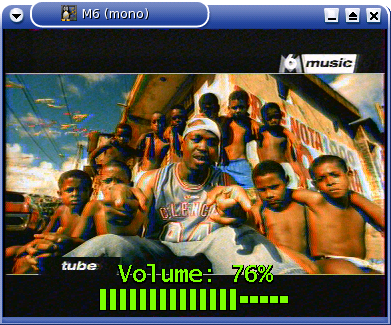 The DVB-T recording now works. You need the SDL and Curl libraries to use the DVB-T support.